This extension makes it easy to resolve compatibility with Divi by Elegant Themes (ET) by fixing the issue where Divi and other themes override The Event Calendar’s “Number of events to show per page” setting, therefore affecting pagination. It also addresses some visual glitches with the Mini Calendar widget and the Advanced Event List widget (both available with Events Calendar PRO), when they are placed in a sidebar module when using the Divi theme or the Divi Builder plugin. 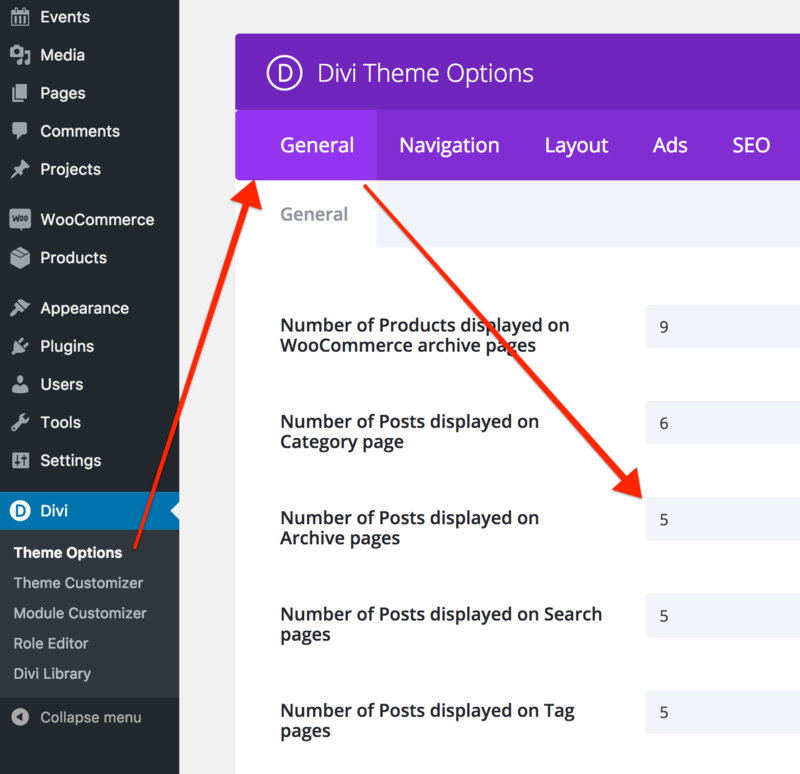 ET’s themes (not plugins, like the Divi Builder) set it to 5 by default. An example of where this would be noticeable is The Events Calendar’s List Views. 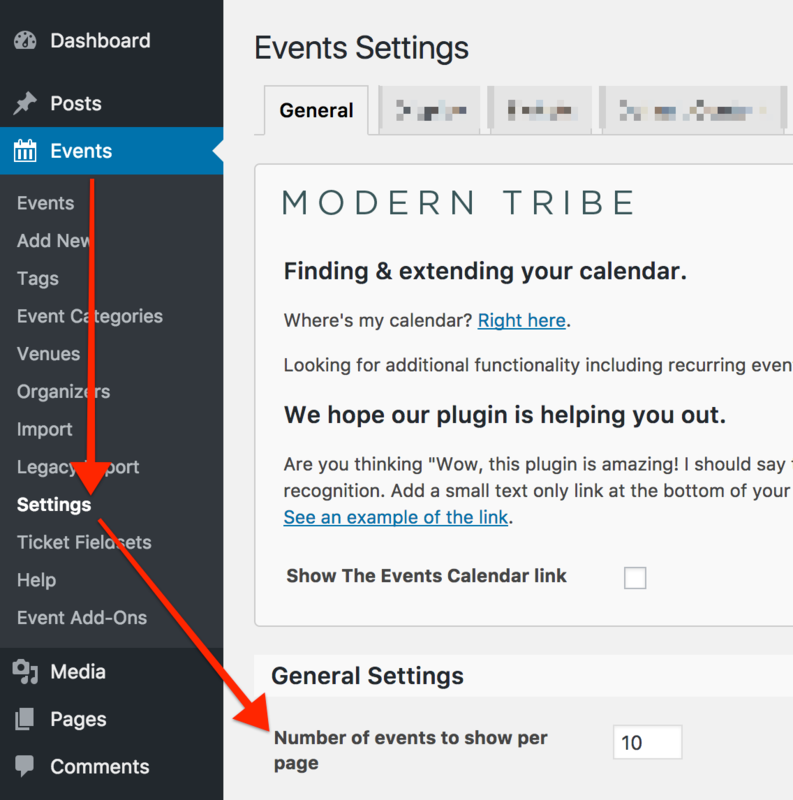 With this extension, the posts_per_page / pagination issue will be corrected on all calendar archive views. If future compatibility fixes are required for Divi and Divi-based themes, this extension will likely be updated to add the necessary additional fixes.